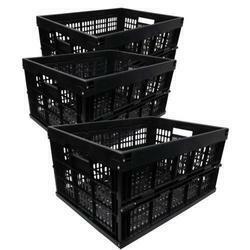 Offering you a complete choice of products which include heavy duty dw crates, dairy crates, milk crates, heavy duty crates, dairy milk crates and multi purpose crates. We MPH Group offer Milk Crates which has the ability to stand up on a shelf for maximum sales impact through its packaging pouch design. 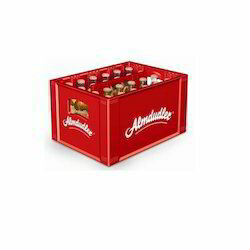 We are remarkable entity, engaged in offering an excellent gamut of Heavy Duty Crates. 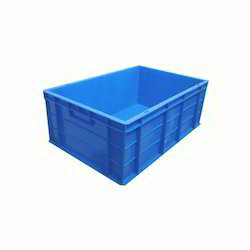 The provided crates are manufactured using the high grade material as well sophisticated techniques in line with set industry norms. Our offered crates are available in diverse sizes and broadly used for shipping goods in several areas. To ensure their quality and durability, these crates are checked against several quality parameters by our quality controllers. 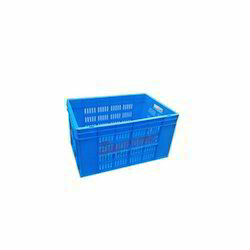 We are engaged in offering optimum quality 66 Ltrs Heavy Duty Crates. 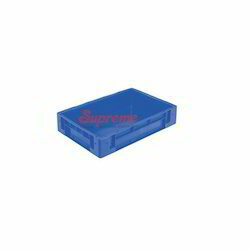 The provided crates are widely used for the packaging of numerous types of products. These crates are rigorously examined on different measures of quality in order to ensure their quality according to the set industry standards. In addition, the provided crates are made available in several sizes as per the requirements and demands of our precious clients. We are a unique name in the industry to provide our prestigious clients an exclusive range of 76 Ltrs Heavy Duty DW Crates. 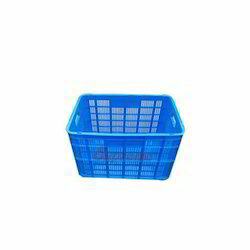 The provided crates find usage in various industries for packaging purpose like food items, gifts and many other products. Furthermore, these crates are highly acknowledged by our patrons owing to their durability and robustness. 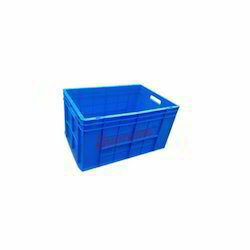 These Heavy Duty DW Crates can be availed in different sizes as per the needs of the clients. 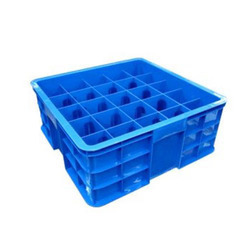 We are engaged in offering a precision engineered assortment of Perforated Dairy Milk Crates to our clients that are made using the high-grade raw material and advanced tools. 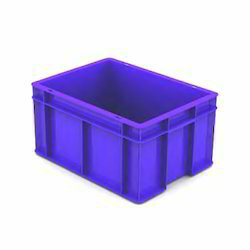 These Dairy Milk Crates are used to store small parts, components, screws, hardware items, stationery items and electronic chips. 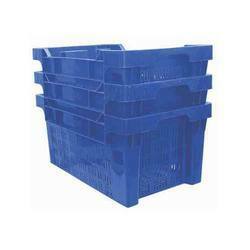 Our offered range of Milk Crates is known for their dimensional accuracy, robust construction and higher durability. 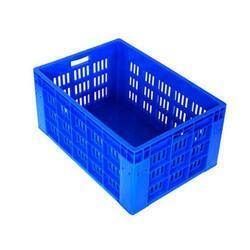 We are involved in offering a wide gamut of Multi Purpose Crates in the industry. 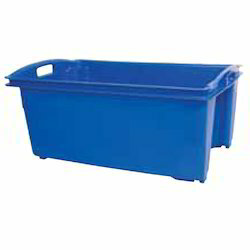 The offered range of Multi Purpose Crates are highly used to store fruits, vegetables, and milk packets. 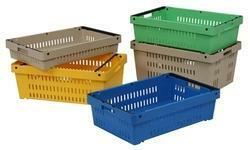 We MPH Group Offer wide range of Multi Purpose Plastic Crates manufactured with quality standard. 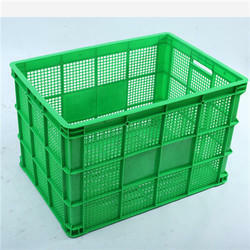 We supply these Multi Purpose Plastic Crates to our many satisfied customers and built a long time relation with them. With sincerity and hard work of our professionals, we MPH Group have carved a niche for ourselves in this domain by offering Nestable and Stackable Crates. 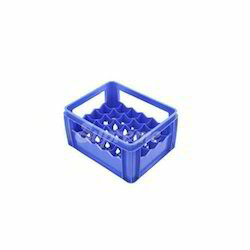 We MPH Group are engaged in offering a precision engineered assortment of Perforated Plastic Dairy Crates to our clients that are made using the high-grade raw material and advanced tools. 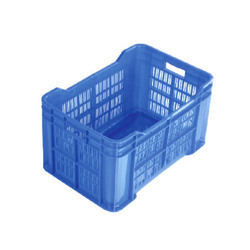 These Plastic Dairy Crates are used to store small parts, components, screws, hardware items, stationery items and electronic chips. 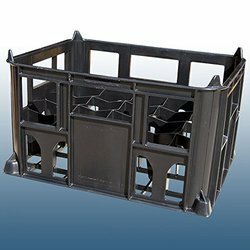 Our offered range of crate is known for their dimensional accuracy, robust construction and higher durability. 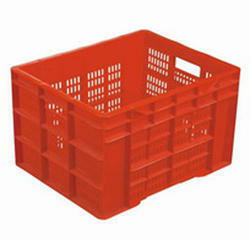 We Mph Group understand the requirements of our clients and try to provide them best Vegetable Crates. 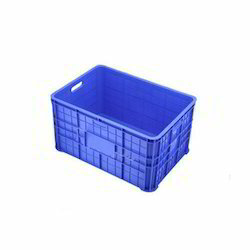 Plastic Bottle Crates are used for storage of cold drink bottles and for shipping from one location to another. The bottles are positioned in a Bottle Crates, with or without cover, and set or stacked onto a pallet loaded onto a transportation vehicle such as truck or train car and shipped to its destination. 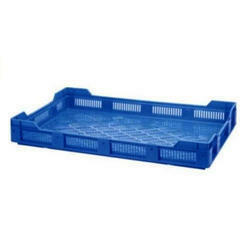 We offer wide range of Fish Crates. We mph group are counted as topmost names in this domain, committed to providing a wide array of Supreme Fishing Crates. Furthermore, we provide these products in various sizes to fulfill the needs of various clients. Also, this Fishing Crates are used to hold crockery, eatables, dishes, utensils and many more daily-use items. 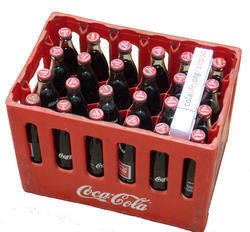 We MPH Group offer wide range of 20 Pockets Bottle Crate. 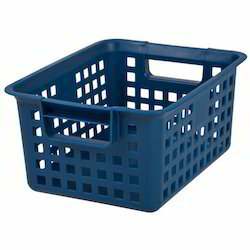 Plastic crates are used for storage of various goods and for shipping from one location to another. The goods are positioned in a crate, with or without cover, and set or stacked onto a Bottle Crate loaded onto a transportation vehicle such as truck or train car and shipped to its destination. 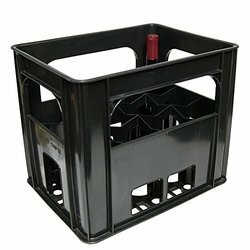 By keeping track with the market development, we MPH Group are offering optimum quality Mould Bottle Crates. We are one of the trusted names in the industry in offering an extensive range of Sericulture Crates to our patrons. These Sericulture Crates are used for packaging purpose in various restaurants, hotels, and other such places. We are offering these Sericulture Crates at the pocket-friendly price. Color Blue, Green, Black etc. 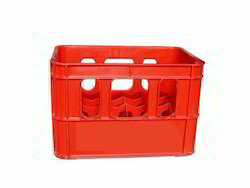 We providing Industrial Plastic Crates with quality standard. 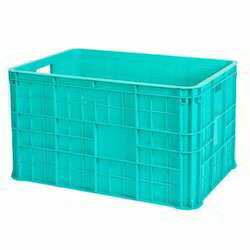 Avail the best quality of industrial plastic crates from MPH Group. 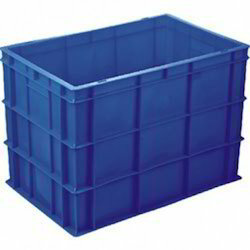 We are a well known company offering industrial plastic crates all over India.